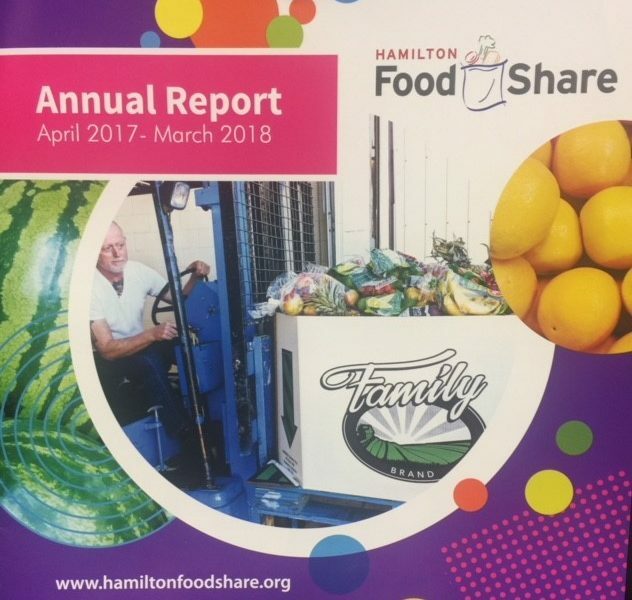 The 2017-18 Annual Report & 2017-18 Audited Financial Statements were approved by at the Annual General Meeting of the membership on October 30, 2018. If you know of a person or family in need for the holiday season, encourage them to register early for a holiday hamper. All the details are at the Christmas Registry.